At Peyser Dentistry, you will see the difference from your very first visit to our practice. We understand how intimating selecting a dental provider can be, which is why we consider ourselves a family-oriented dental office. Our Father-Son practice has had the pleasure of serving many generations in our community, for over 40+ years. We believe informed patients are able to make better decisions about their health and their well-being. Especially, when they are educated in an atmosphere where patients are comfortable asking questions. We strive to explain every option available in your comprehensive treatment plan. From general check- ups to more advanced procedures and other restorations, Peyser Dentistry has you covered. We even offer FREE Nitrous Oxide conscious sedation for a more pleasant experience. Our friendly team will take care of your family the same way we care for ours. 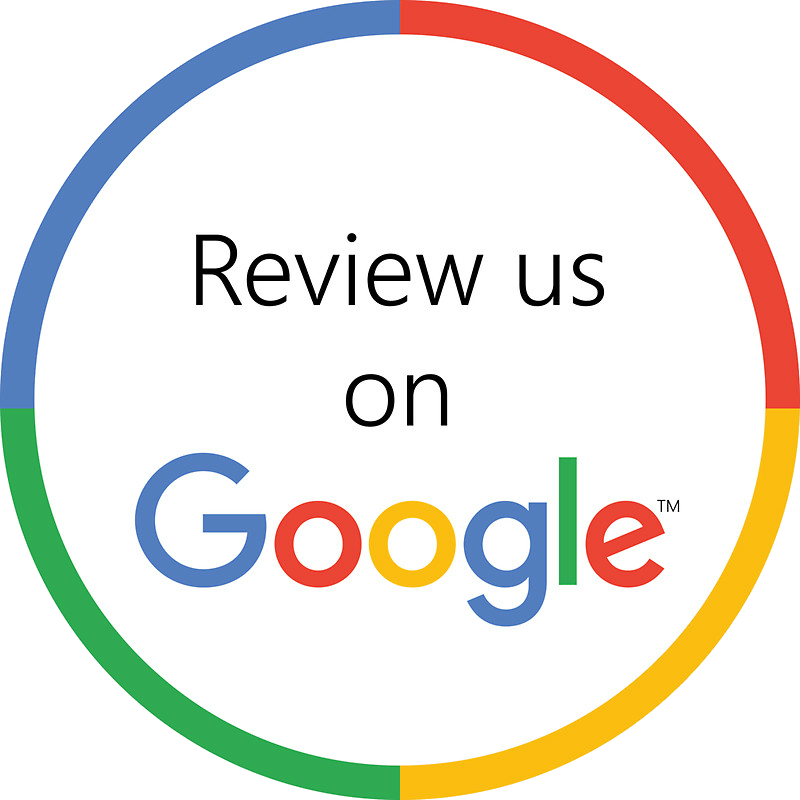 We invite you to click on the links above to learn more about Peyser Dentistry, our mission statement, and how we can provide you with the absolute best dental care in Falls Church, Virginia. To schedule an appointment with Peyser Dentistry, your Top Dentist in Falls Church, VA- call our office today at (703) 893-3333 or Click Here .